I guess this is a common plant. Yet, our tourist-resort-owner had said, it just won't survive the plains ... fingers crossed. 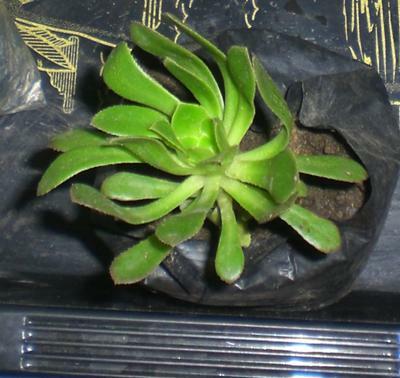 Drought Smart Plants reply: Shreela, do you know what it is? 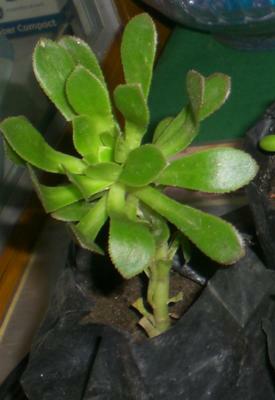 I don't recognize it, but it looks similar to some of the Aeonium, which are native to the Canary Islands and Tenerife. They like a warm climate, and are not frost hardy, so they might do well for you.